Many people prefer to buy cameras that have APS-C type image sensors; these sensors usually have a size that is almost half of the full frame size. But reviews reveal that it is also good to buy a bigger sensor that ensures brighter viewfinder along with larger focus. There is no doubt to say that market is loaded with lots of full frame models, the examples include Nikon D610 and Canon EOS 6D and you will be glad to know that cost of these cameras is now dropping day by day so you can have a better option for purchase even at low investment. How to choose the right 4K Full Frame Camera? Section 1: What is Full-Frame? You might be interested to know about the term Full Frame as it is one of the biggest consideration for buying 4K cameras. Actually, the term Full Frame is a feature of digital sensors and it indicates that camera sensor is having size same as that of old 35mm film strip. In simple works, while buying a new 4K camera, you need not to make hard efforts to calculate the Full Frame rate abilities rather you simply need to check its focal length value and that will provide you information about Full Frame rating. When you have a full frame type DSLR then you can expect much higher file sizes for every shot because it ensures higher megapixel count for every collection. While buying a new 4K camera you must check few specifications to ensure great results. Some of the essential considerations include size, weight, speed, still and video quality and cost of the lens. If we talk about most commonly used digital SLR cameras then they are often available with 30 ounce weight range whereas the specially designed action cameras such as Nikon D5 use to be heavier comparatively. Generally, professionals need to carry so many accessories for their shoots so their bags get too bulky; that is why they often search for light weight solutions. You might have heard that mirrorless lenses use to be light in weight but actually they are light up to certain limit only. Also, it is not necessary that a camera that has great video quality will offer great image response too; it may vary. 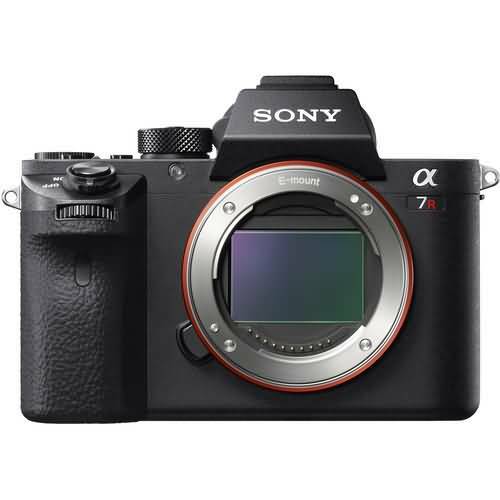 For example, Sony Mirrorless A7S is well known for its high quality video responses but its quality decays for still that is limited only up to 12.2MP. Action shooters seek higher camera speeds so they often count on frames per second. But if you are beginner and want to use your camera for simple photography applications then you need not to worry about this factor. Other than this, you also need to focus upon lens quality but at the same time it will boost up your cost so pick the one with most satisfactory details as per your indented applications. This camera is designed with advanced AF mechanism. It offers restriction over 4K recording options. This camera ensures impressive results for 4K shooting along with classic still quality. The 30.4MP Full Frame sensor makes perfect stack with DIGIC 6+ image processor so the final results are always balanced even in low light conditions. Few impressive feature additions like GPS, NFC, Built in Wi-Fi and enhanced AF system makes perfect combination for high performance outputs. It offers 5 axis type SteadyShot INSIDE Stabilization feature. Internal UHD 4K Videos along with S-Log2 Gamma support. BIONZ X Image Processor included. 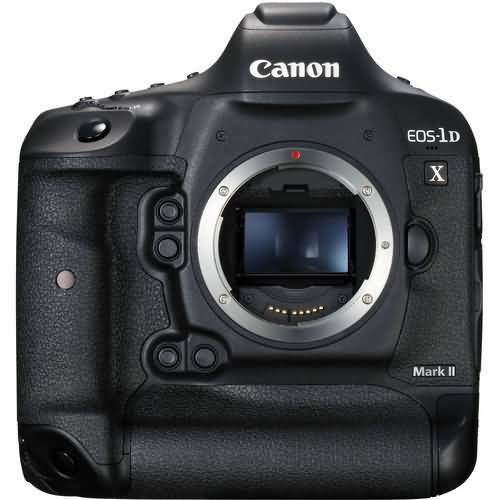 It is designed with 42MP Full Frame Exmor R BSI CMOS Sensor. This camera has overheating issues so professionals would definitely not like to work with this. Sony Alpha a7R is capable enough to work with low light conditions without losing crispness in details. It is well known for its ability to process data with high speed and the sensitivity range is set to ISO 102,400. You will be impressed with its 5fps shooting frame rate whereas the 5 axis type image stabilization feature is added to compensate for all roll, yaw, pitch, horizontal and vertical movements. It is designed with faster AF system. Sony Alpha ensures excellent image quality in all light conditions. Touchscreen is not added to the design. The short battery life is annoying as it never let users enjoy recording for longer hours. This camera is dedicated to provide impressive results in low light shooting conditions while enabling fast shooting abilities even at high resolution levels. This unit is designed to offer impressive speed for all shoots and it works with 12fps shutter speed. The Full AE and AF abilities are added to design whereas Hybrid Phase detection AF mechanism is combined with dedicated 79 point AF sensor; this combination ensures faster and much accurate focus with on chip focus system. 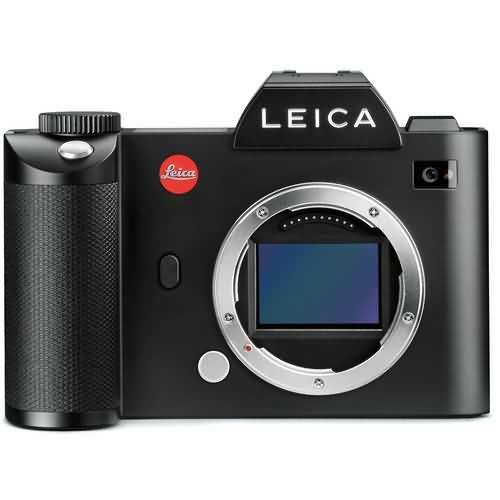 This camera is designed with built in Wi-Fi, 399 phase detect points, offers 4K UHD shoots, 5 axis image stabilization results shake free footage and CMOS is also included to improve performance. Professionals love this camera due to its fast burst rate feature that goes up to 11fps. It can result impressive quality for footage. It is much heavier so cannot be carried to field applications. 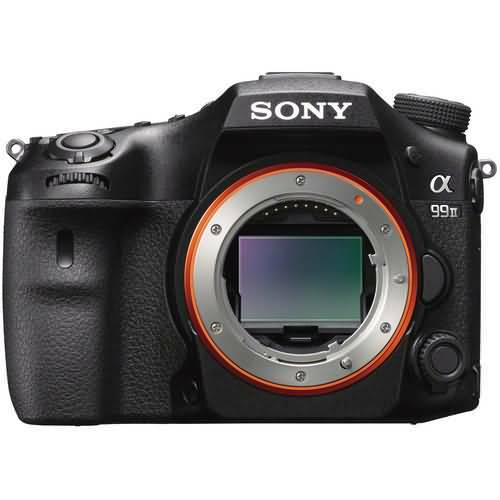 The Price range is too high that goes up to twice as that of Sony A7R II. The ISO range for Leica 24SL is improved up to 50-50000 and its low pass filter is capable enough to maximize pixel details. 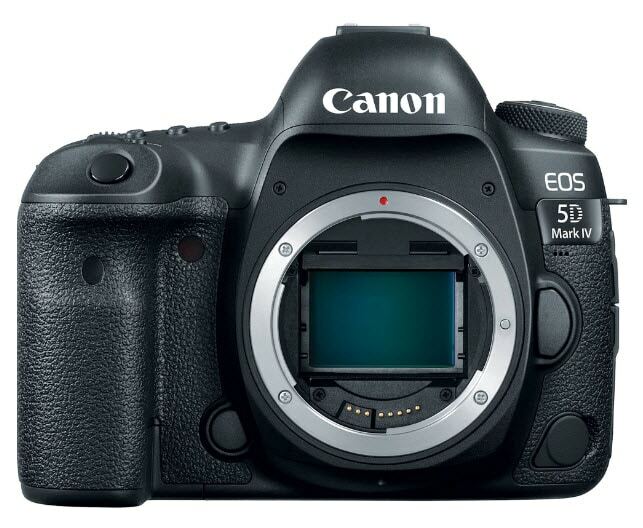 This professional camera is equipped with full frame CMOS sensor and enables impressive results for 4K footage. The contrast AF system is an added advantage whereas built in Wi-Fi connectivity assists in easy file transfer. Electronic viewfinder ability is also loved by most of the professionals. This camera is designed with a dual DIGIC 6+ Image Process that ensures high quality performance. It is rated as premier full frame DSLR unit that suits for Action recording needs. Designed with 61 point high density type rectangular AF II. Works with 14 fps frame rate for shooting and can be switched to 16fps with Live View. Expanded ISO 409600 and Native ISO 51200. It is designed with hefty size. Price range is too high. Short battery life is a trouble. with 16fps live view whereas for Full time AE and AF you can enjoy 14fps frame rate. Some of the most beautiful additions to this 4K camera are EOS Intelligence tracking mechanism and Recognition AF that makes professionals able to create footage with deep details without losing content quality. Works with faster burst rates. It appears too heavy for field applications. You need to spend more. It contains EXPEED 5 image processor where 12fps frame rate ensures great results with Full AE and AF settings. The ISO range is extended up to 3280000 and you can enable 30fps frame rate for 4K UHD recording needs. 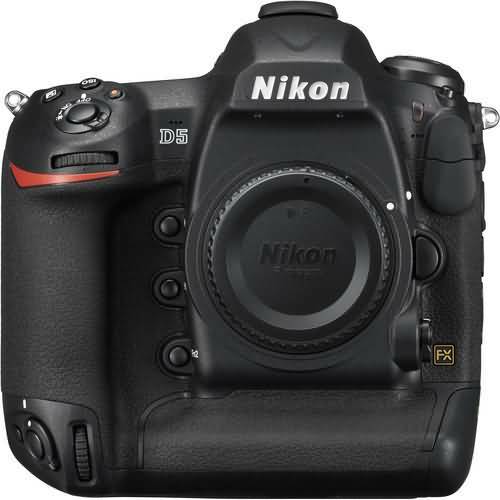 Some of the advanced feature additions to Nikon include its XDQ memory card slot that works with higher versatility and can work with selectable raw file sizes so that users can gain satisfactory results for dedicated applications. Other than this, its Scene recognition system with exposure metering mechanism creates wonders for every footage.